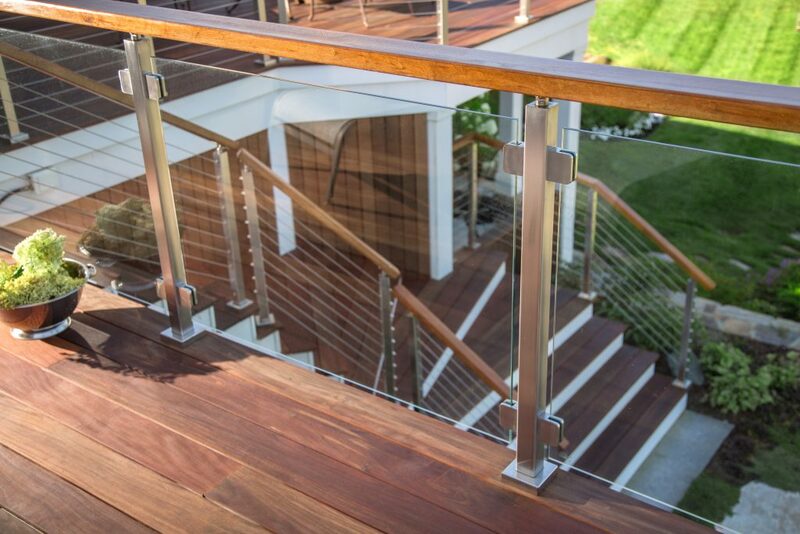 Simple, smooth, and stunning, glass railing is the infill system that is practically invisible. 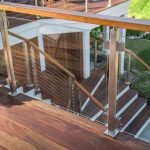 Perfect for waterfront properties, glass railing blocks harsh winds while allowing gentle breezes to slip through the small gaps between the glass and the rail. We offer glass clips made of 316 stainless steel, which allows them to hold up to harsh environments. 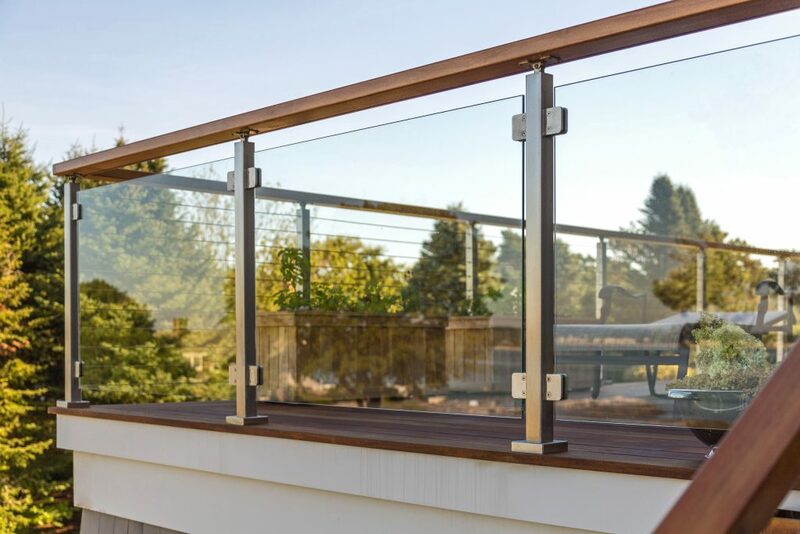 Furthermore, our glass posts match the slender, attractive design of our cable railing post line. 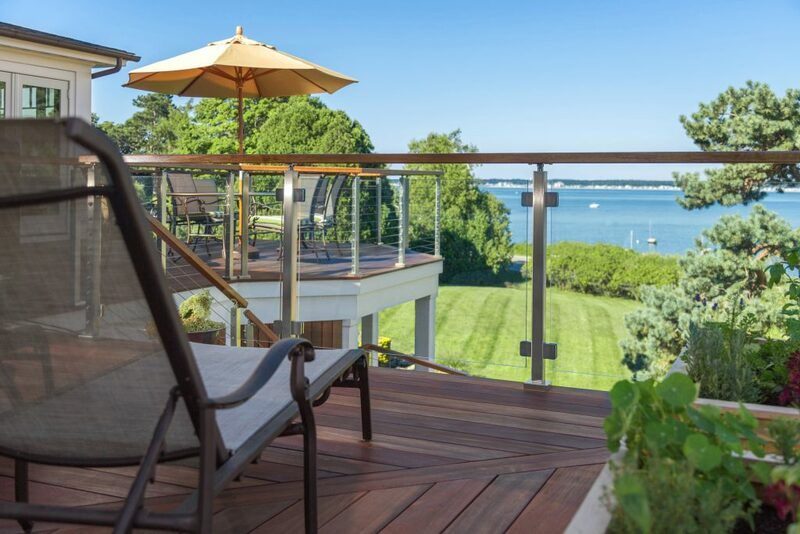 Glass railing provides a difference you can see and feel, moving you to spend more time in your outdoor space.